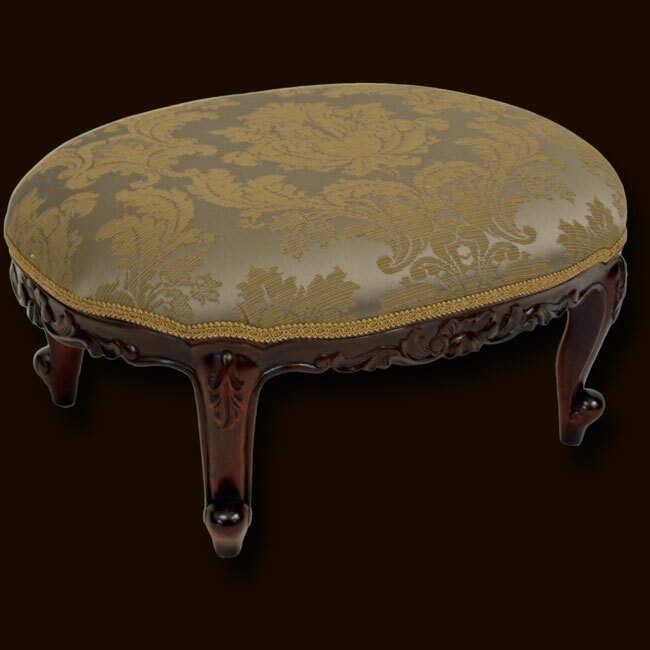 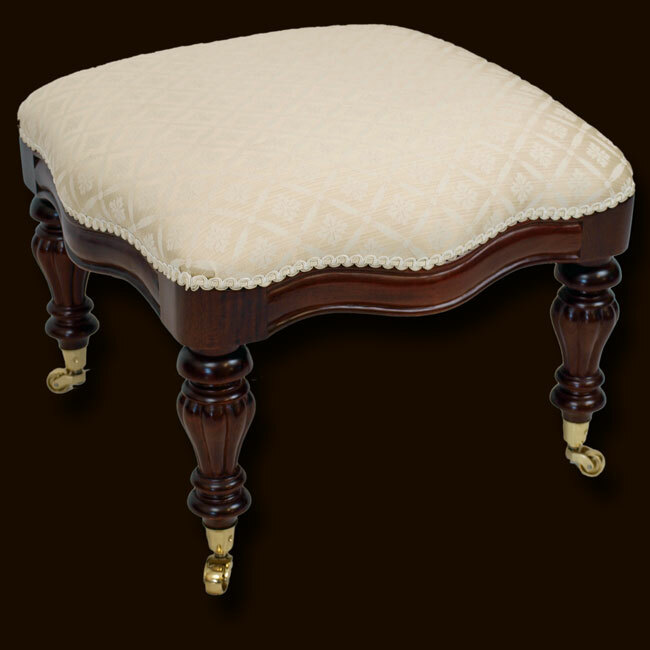 Ref: victstoolsm Dimensions HxWxD 15" x 18" x 18"
Ref: victstoolmed Dimensions HxWxD 15" x 20" x 20"
Ref: victstooloval Dimensions HxWxD 12" x 24" x 18"
Beautifully made and proportioned Victorian style foot stool. 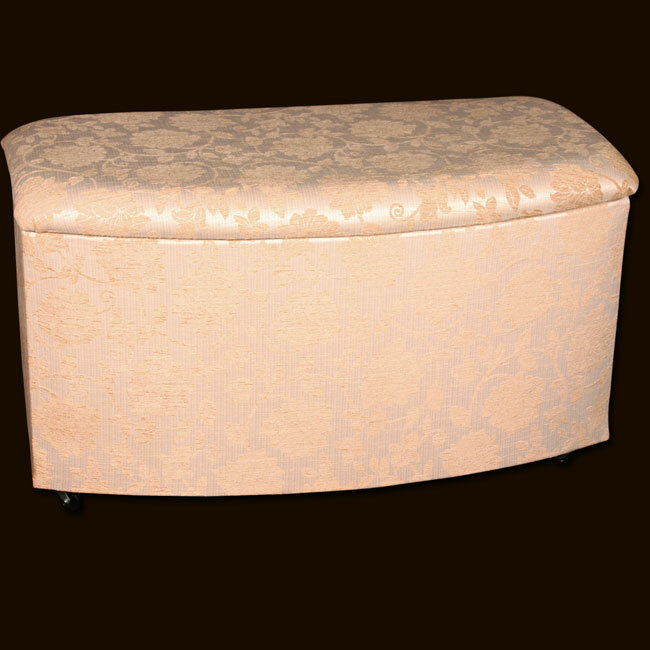 Choose from any of our standard wood shades and fabrics. 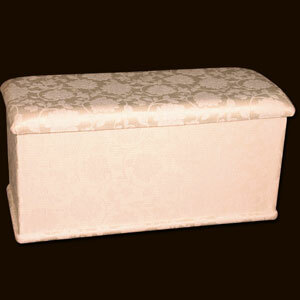 Ref: HO2 Dimensions HxWxD 20" x 19.5" x 16.5"
Handmade small ottoman blanket box - bedroom storage with style. 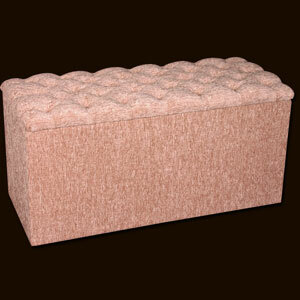 Available with a choice of any of our standard fabrics or supply your own. Ref: O2 Dimensions HxWxD 20" x 37.5" x 16.5"
Handmade large ottoman blanket box - bedroom storage with style. 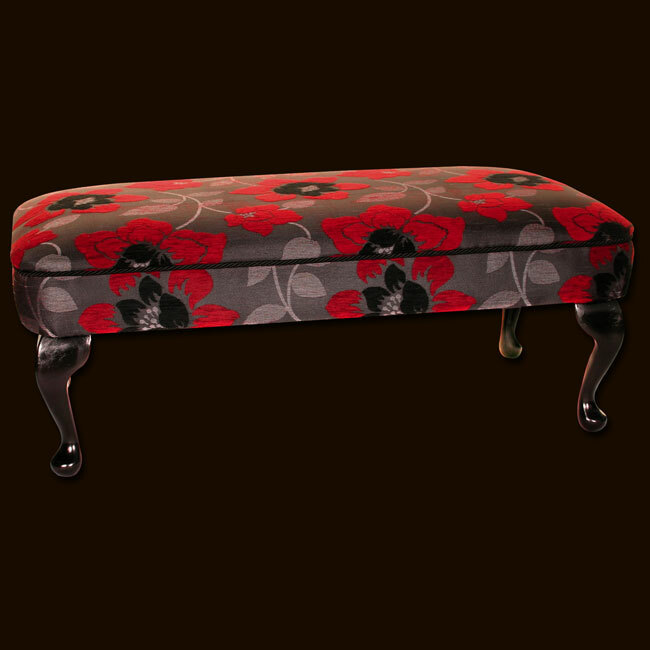 Available with a choice of any of our standard fabrics or supply your own. 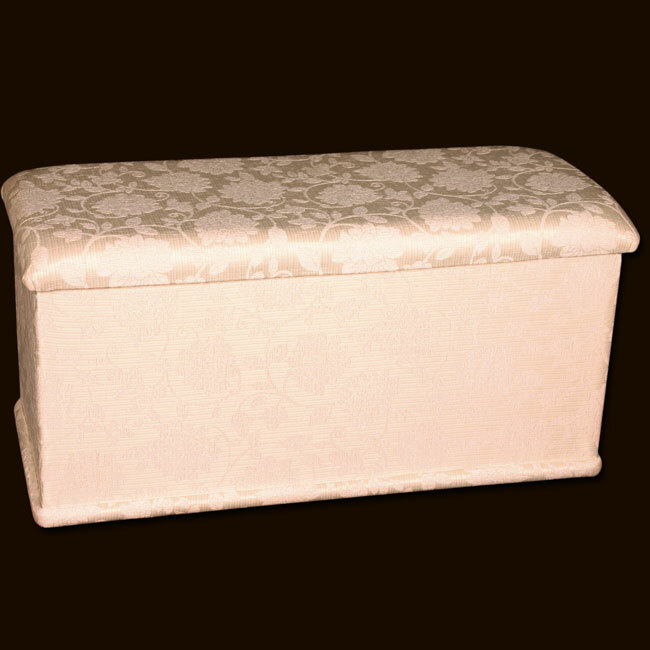 Ref: BO Dimensions HxWxD 21" x 36.5" x 19.5"
Handmade large bow front ottoman blanket box - bedroom storage with style. 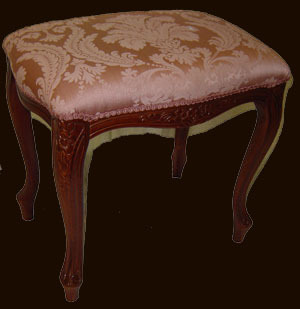 Available with a choice of any of our standard fabrics or supply your own. 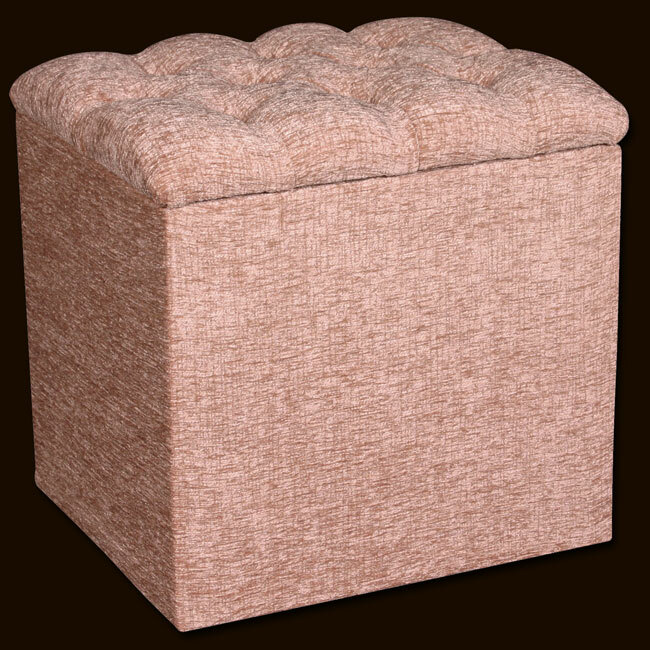 Ref: O1 Dimensions HxWxD 20" x 36" x 15"
Handmade deep buttoned ottoman blanket box - bedroom storage with style. 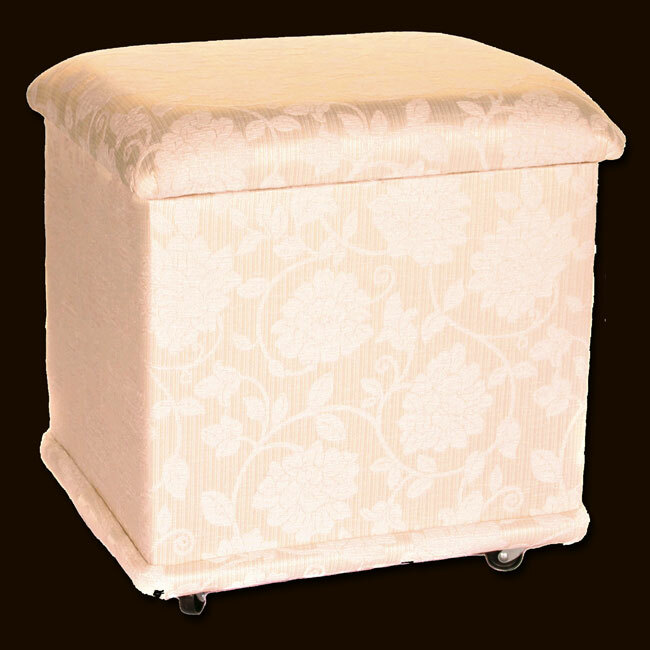 Available with a choice of any of our standard fabrics or supply your own. 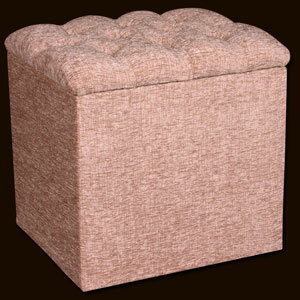 Ref: HO1 Dimensions HxWxD 20" x 18" x 15"
Handmade deep buttoned small ottoman blanket box - bedroom storage with style. 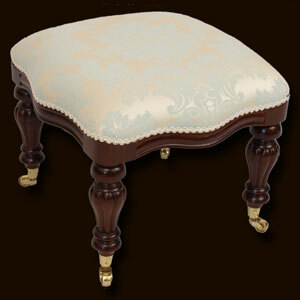 Available with a choice of any of our standard fabrics or supply your own. Ref: B2 Dimensions HxWxD 13.5" x 17.5" x 17.5"
Handmade deep buttoned slipper box stool - bedroom storage with style. 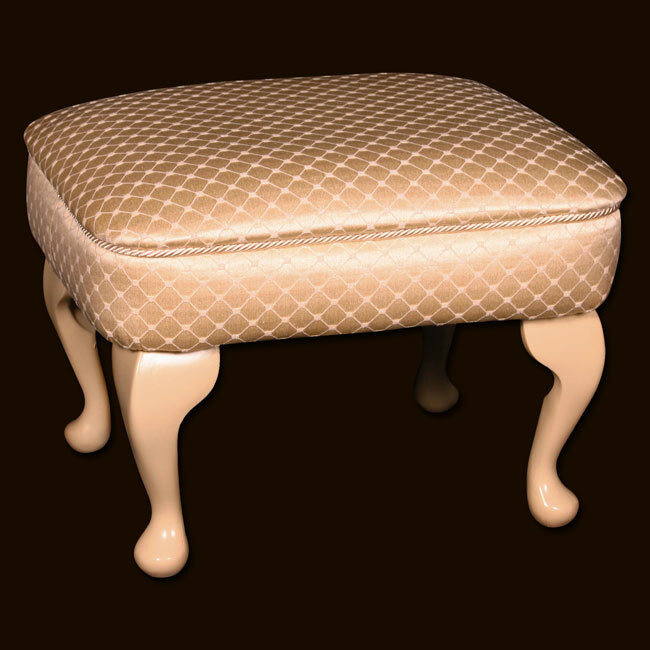 Available with a choice of any of our standard fabrics or supply your own. Ref: FS1 Dimensions HxWxD 15.5" x 19.5" x 16.5"
Handmade Footstool. Available with a choice of any of our standard fabrics or supply your own. 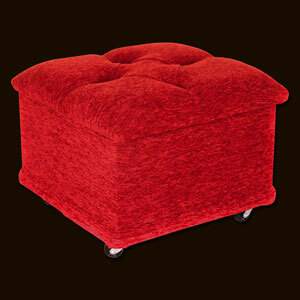 Ref: FS1 DB Dimensions HxWxD 15.5" x 19.5" x 16.5"
Handmade Deep Buttoned Footstool. Available with a choice of any of our standard fabrics or supply your own. 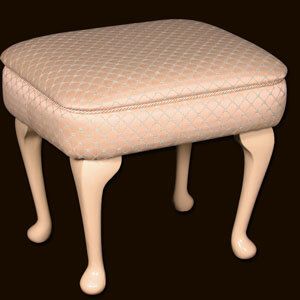 Ref: DS1 Dimensions HxWxD 18" x 19.5" x 16.5"
Handmade dressing table stool. 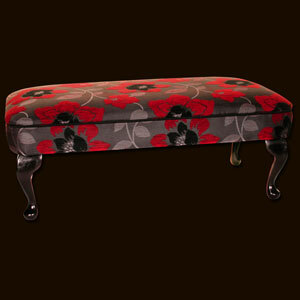 Available with a choice of any of our standard fabrics or supply your own. 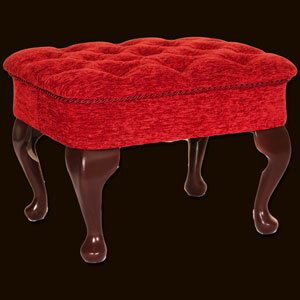 Ref: LS Stool Dimensions HxWxD 15.5" x 37" x 19"
Handmade long foot stool/coffee table. 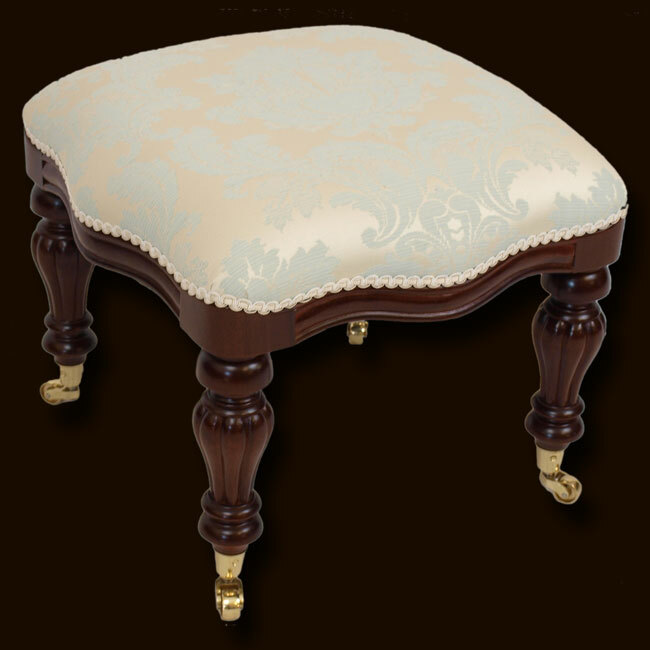 Available with a choice of any of our standard fabrics or supply your own.